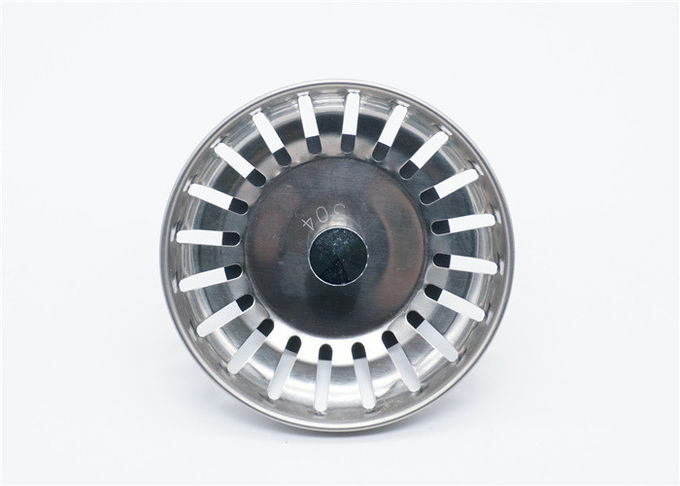 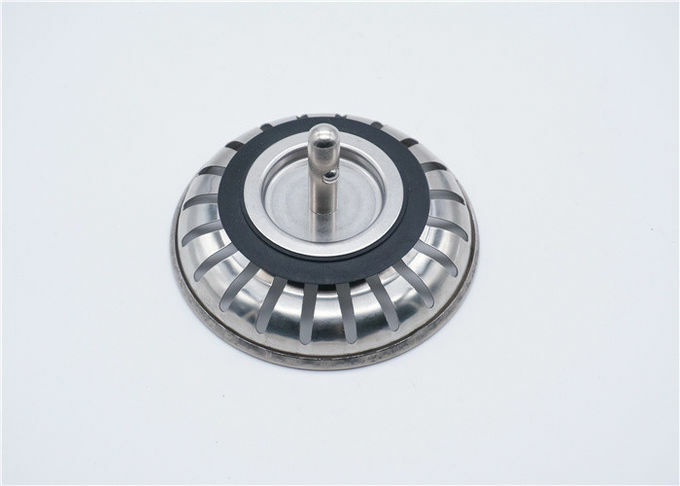 This set of metal sink strainer can be used directly onto kitchen sink, used as replacement parts. 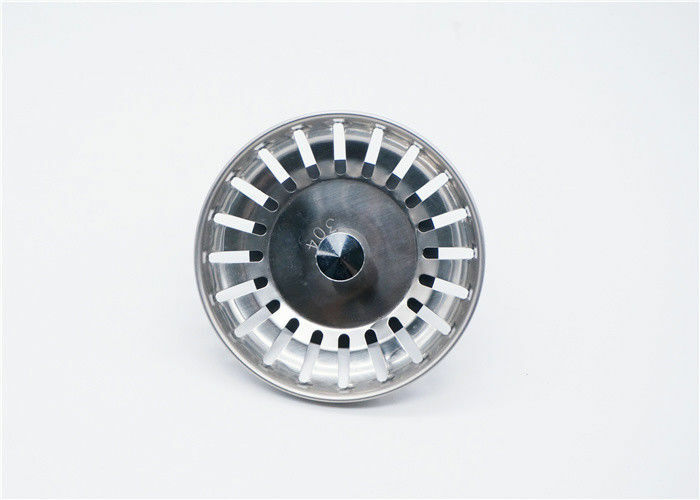 We used standard material stainless steel 304, strictly high quality control to promise the market competitive, it will never be wrong to choose us. 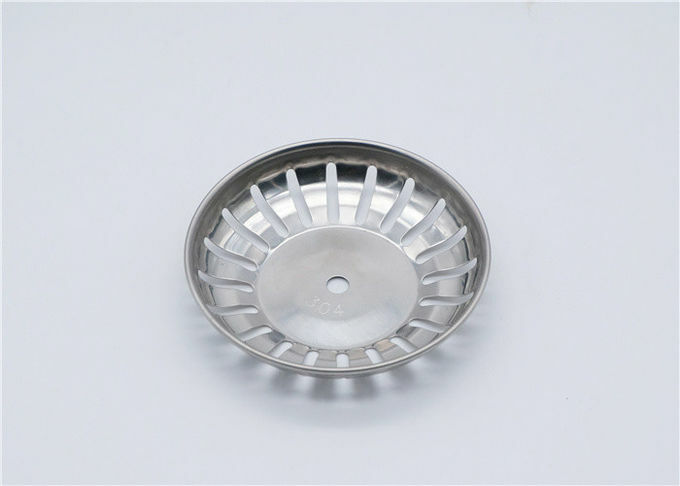 We have so much high quality customers all around the world, they choose us not only our high quality but also the low defective rate, until now, none of the customers complain for the quality of our products, we regards highly on our produce term and stability quality, welcome to cooperate with us.